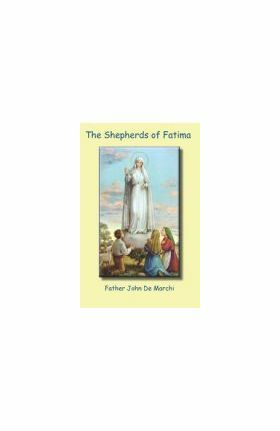 In Heaven, where they know what is really important, they marvel that we make such a fuss about the atom bomb and are so little excited about our Ladys coming to Fatima  easily seen, in heaven, at least, as the most tremendous event of the century. 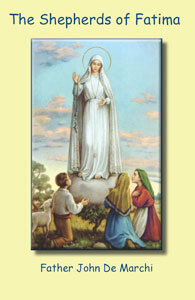 The vision came to the children, our Ladys message for the whole grown-up world was entrusted to children: children, then, have the first and best right to hear all about it, the best chance of understanding what our Lady wants and of cooperating with her in helping our miserable old world, so sadly mismanaged by grown-ups. The book is not meant just for small children or just for big children. No more enthralling story was ever told, nothing so exciting has been imagined by tellers of tales  and this story is true!